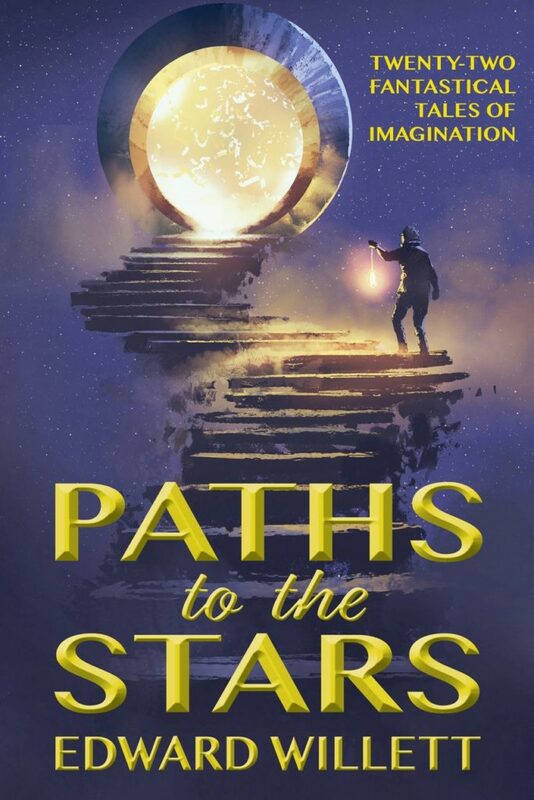 Any Canadian citizen or permanent resident is eligible to nominate and vote in the Aurora Awards: all you have to do is join the Canadian Science Fiction and Fantasy Association, for a nominal membership fee of $10. 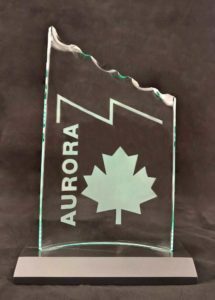 You can join, nominate, and vote on the Aurora Awards website. If you’re a Canadian reader of science fiction and fantasy, I urge you to nominate your favourites from the last year, and check out and vote for your favourites among the eventual nominees. 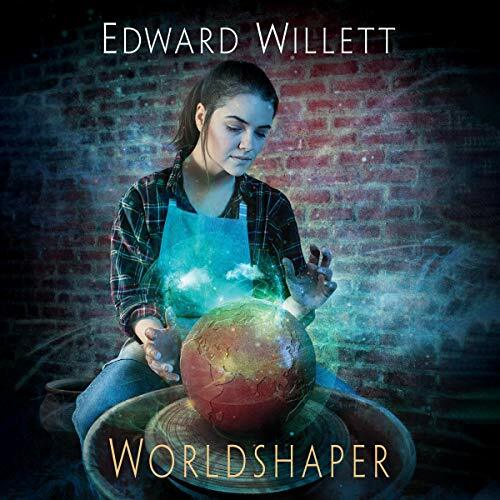 As a CSFFA member, you also receive a voters’ package containing many of the nominated works, so it’s also a great way to find out about Canadian authors and artists you may not be aware of. And, of course, if you think any of my eligible work is worthy of an Aurora nomination, I humbly thank you for your support. Here are my eligible works, with links. 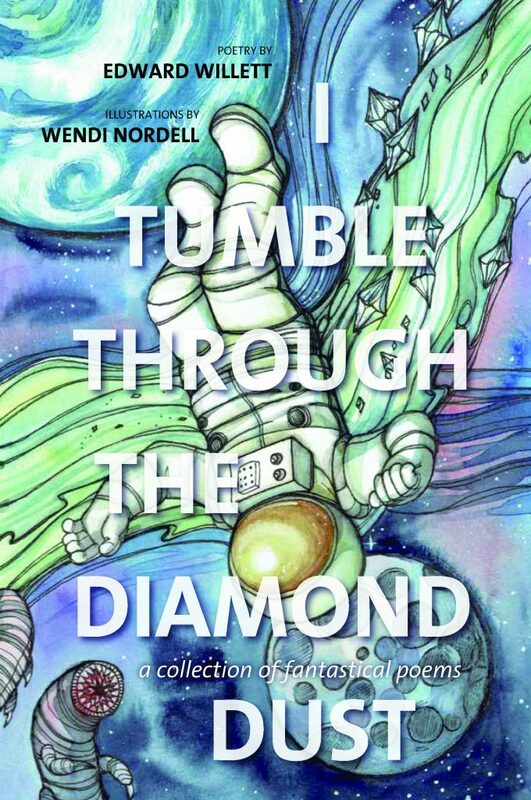 As well, Wendi Nordell, who did the cover art for I Tumble Through the Diamond Dust, is eligible for the Best Artist award.